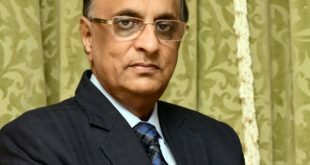 Trade ministers of 16 nations including India and Japan have instructed their negotiators to “exert utmost efforts” for early conclusion of the talks for the proposed mega trade deal Regional Comprehensive Economic Partnership (RCEP), according to a news report in business website Money Control quoting news agency PTI. RCEP aims to cover goods, services, investments, economic and technical cooperation, competition and intellectual property rights. The progress of the negotiations was discussed during the 6th RCEP Ministerial Meeting concluded on 31 August in Singapore. The ministers adopted a package of year-end deliverables developed by the trade negotiating committee and welcomed the plans to achieve the targets set out in the package, a joint statement said. It was issued after the conclusion of the two-day RCEP ministerial meeting. 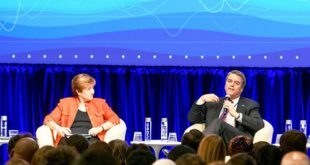 “The ministers tasked negotiators to leverage on the positive momentum to expeditiously bring negotiations to a mutually beneficial and fair conclusion. To this end, the ministers instructed negotiators to exert utmost efforts to achieve each of the targets in the package by the end of this year,” it said. They expressed hope that completion of the package would signify the substantial conclusion of the negotiations this year. The statement also said that the ministers agreed to keep the lines of communication open to provide prompt guidance and support to the negotiations, including through intensified domestic consultations, so as to achieve the targets set out in the package. 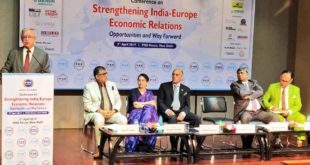 Further they underscored the significance of establishing the world’s largest free trade area among 16 countries under RCEP amidst the escalating trade frictions. 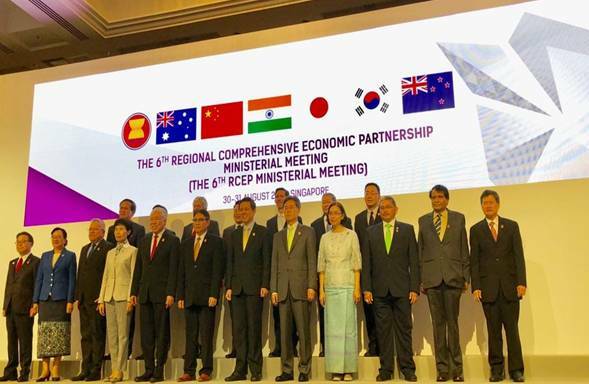 “To this end, the ministers reaffirmed the commitment to see RCEP through its conclusion and achieve a comprehensive, high-quality and mutually beneficial economic partnership agreement, notwithstanding rising uncertainties in the global trade environment,” it added. Commerce and Industry Minister Suresh Prabhu participated in the meeting. The Regional Comprehensive Economic Partnership bloc comprises 10 Asean members (Brunei, Cambodia, Indonesia, Malaysia, Myanmar, Singapore, Thailand, the Philippines, Laos and Vietnam) and their six FTA partners – India, China, Japan, South Korea, Australia and New Zealand. The meeting also assumes significance as the member countries are not moving at a healthy pace even as the negotiation for the deal started in November 2012. The 23rd round of the negotiation was recently concluded in Bangkok. They have apprehensions that removal of duties would led to flooding of Chinese goods in the Indian market. But without any free trade agreement, India has a trade deficit of USD 63.12 billion in 2017-18 with China as compared to USD 51.11 billion in the previous year.